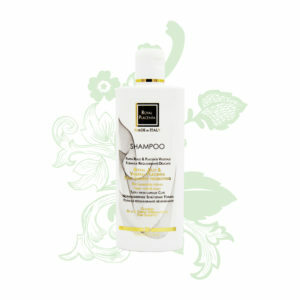 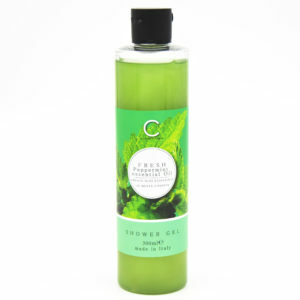 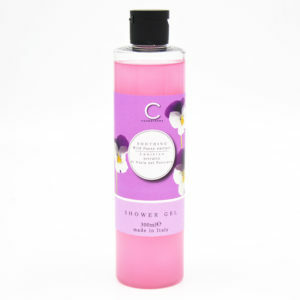 A fresh shower gel with Wild Pansy extract renown for the antioxidant properties. 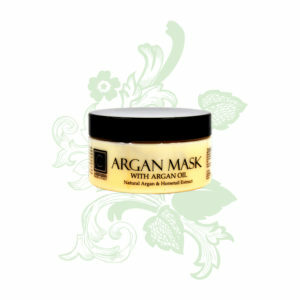 An irresistible formula that leaves your skin fragrant, soft and soothed. 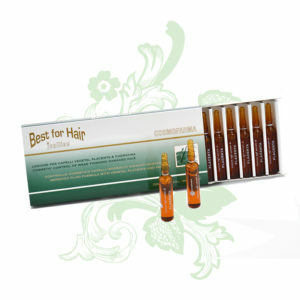 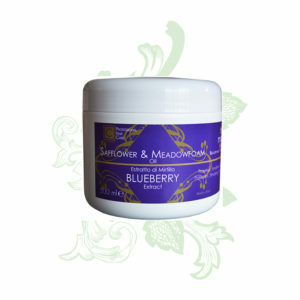 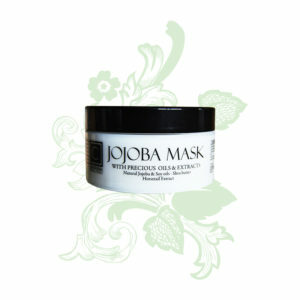 USE: apply a small amount to wet skin, while showering and rub into a lather. 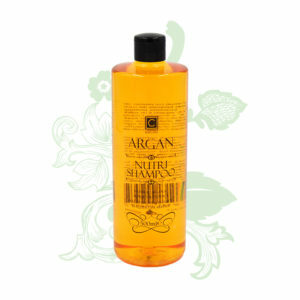 Rinse skin thoroughly after use.